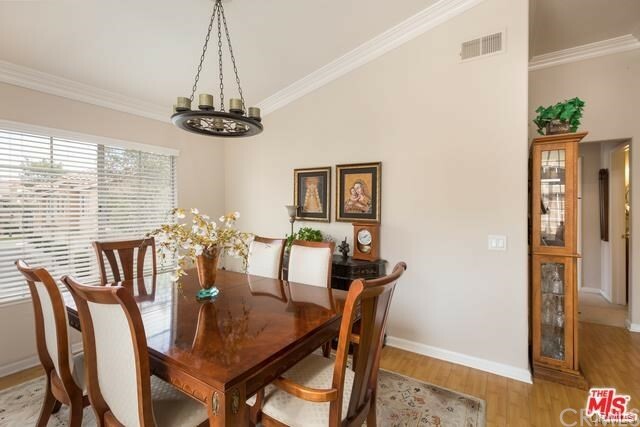 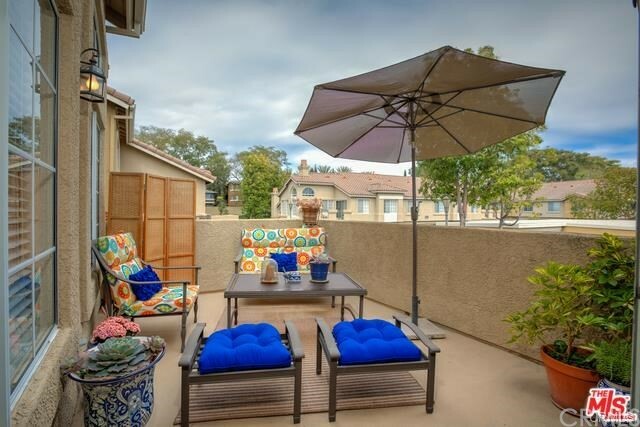 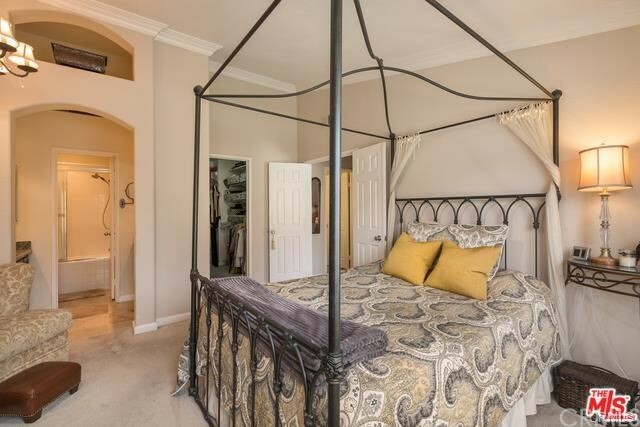 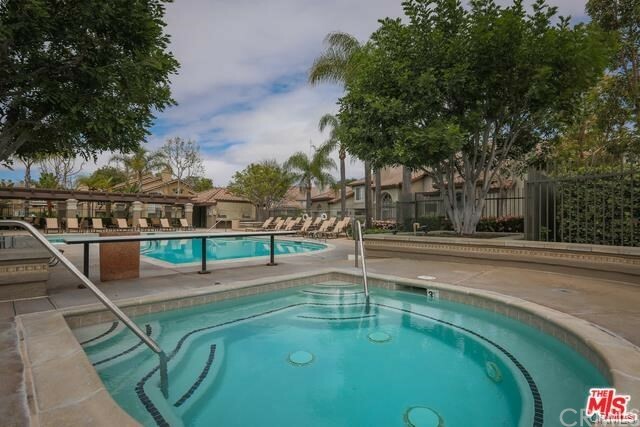 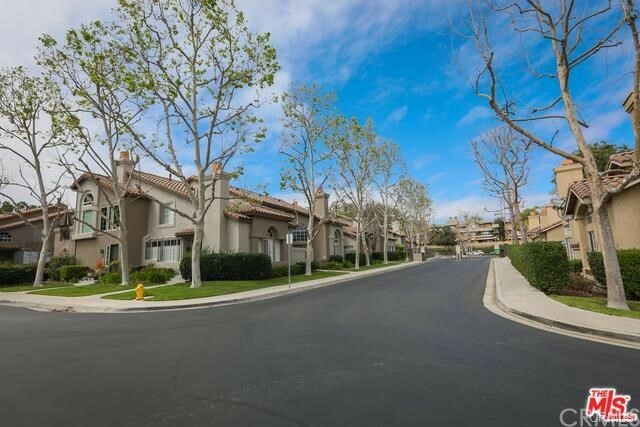 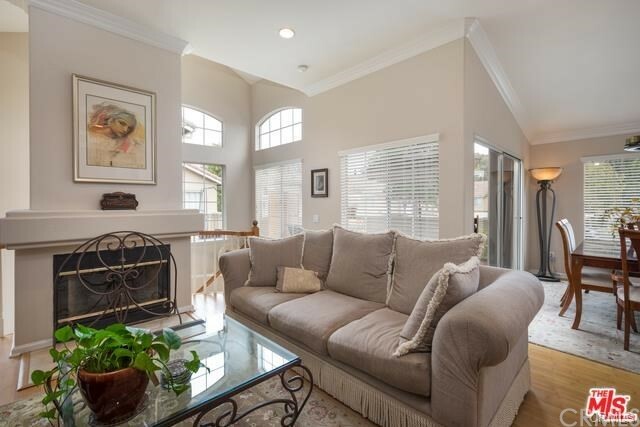 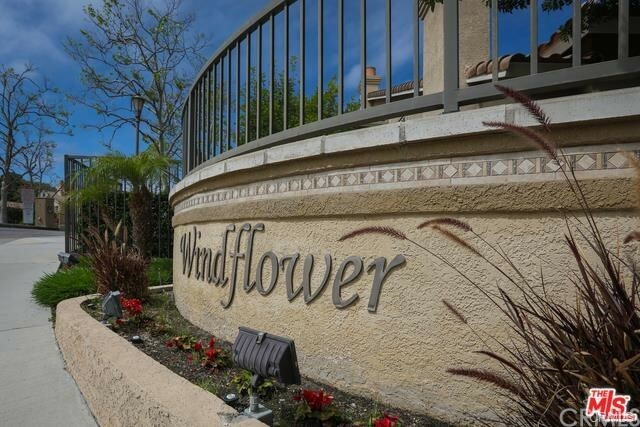 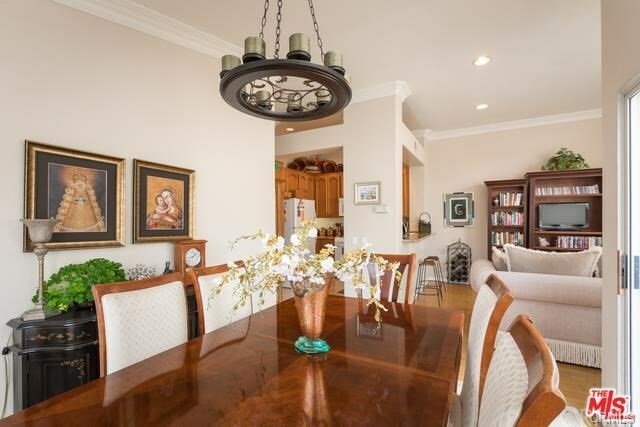 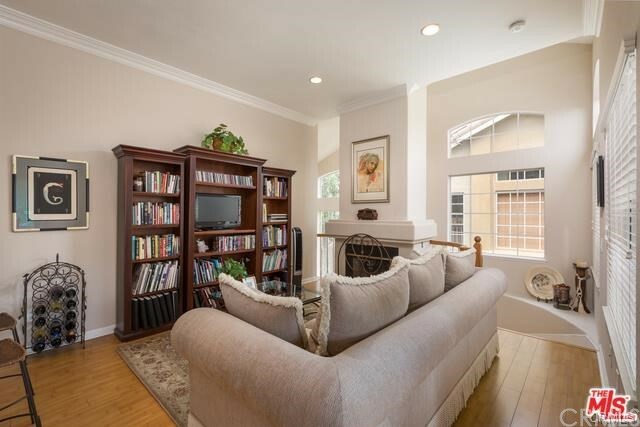 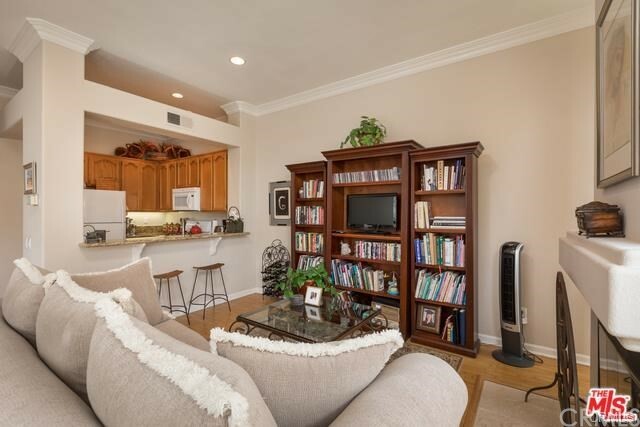 A BEAUTIFUL TOWN HOME IN ALISO VIEJO IS FOR RENT! 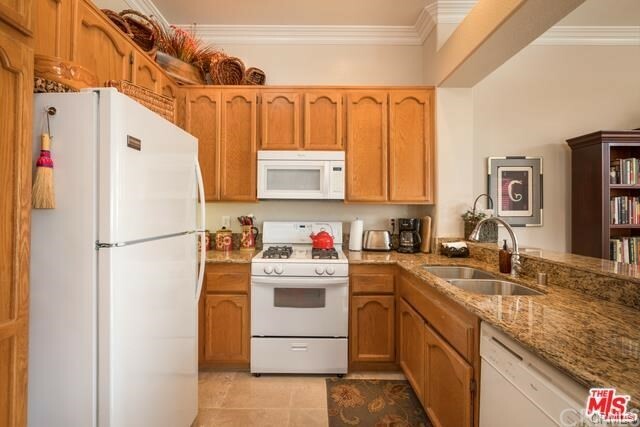 1100 square feet 2/2 townhouse 2 full bathrooms. 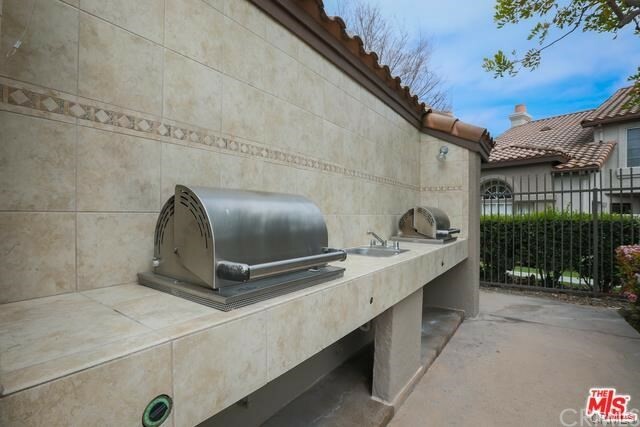 1 car garage one covered carport parking. 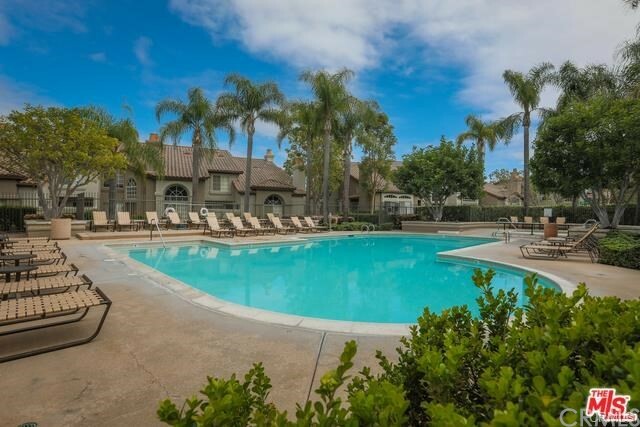 Gated community right in front of town center. 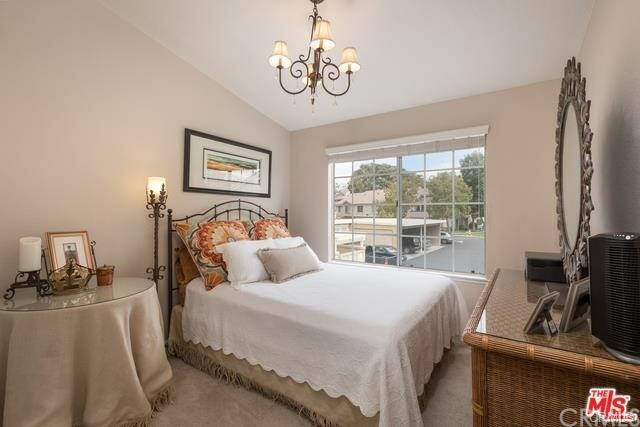 Hardwood floors throughout except the bedrooms. 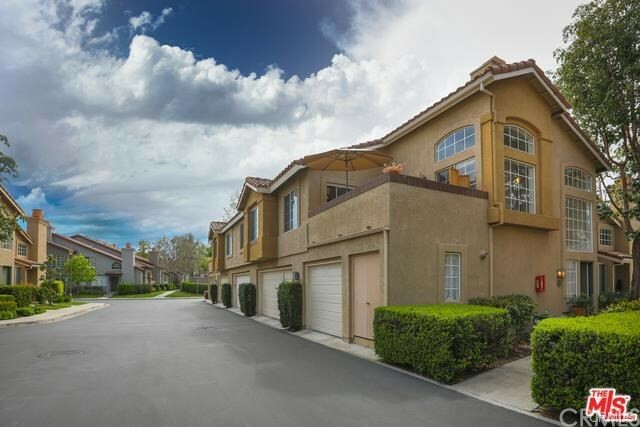 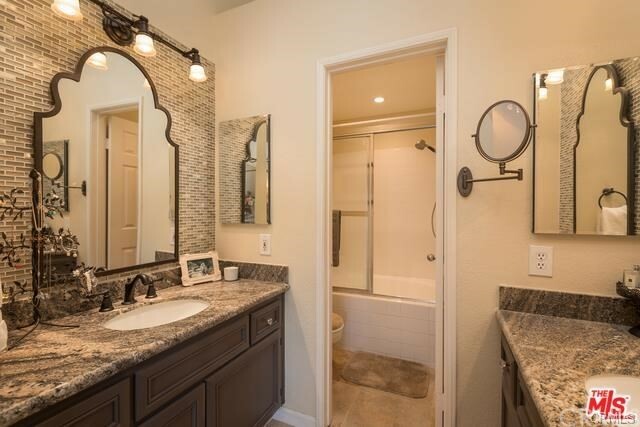 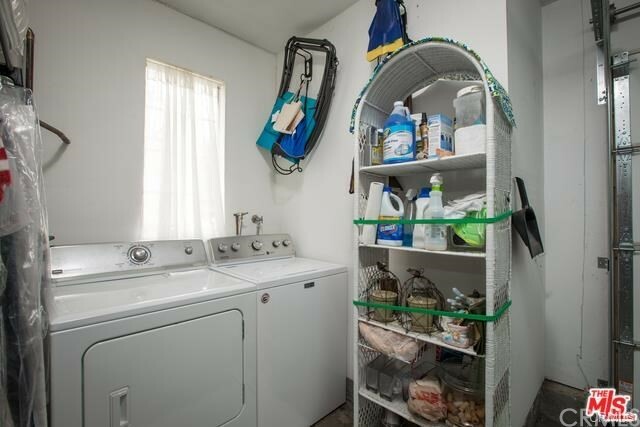 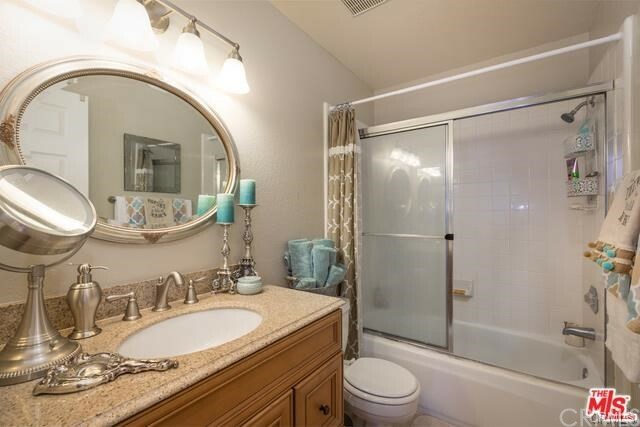 Dual sink in master bedroom with a huge walk in closet in master, granite counter tops in the kitchen, all appliances are included, with a full size washer and dryer unit Yes- a pool and BBQ Grills Yes- Big Balcony and so much more. 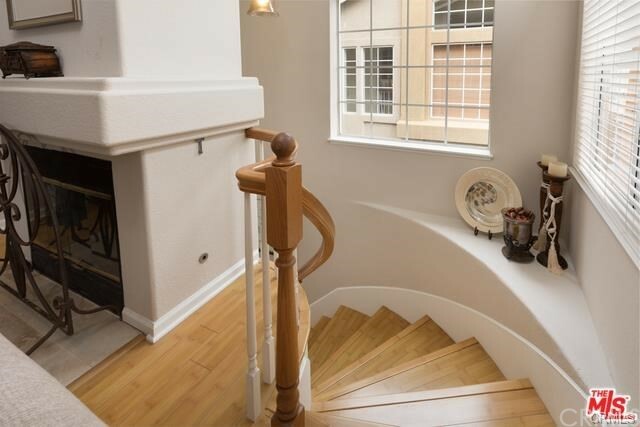 1995 built very new looking.